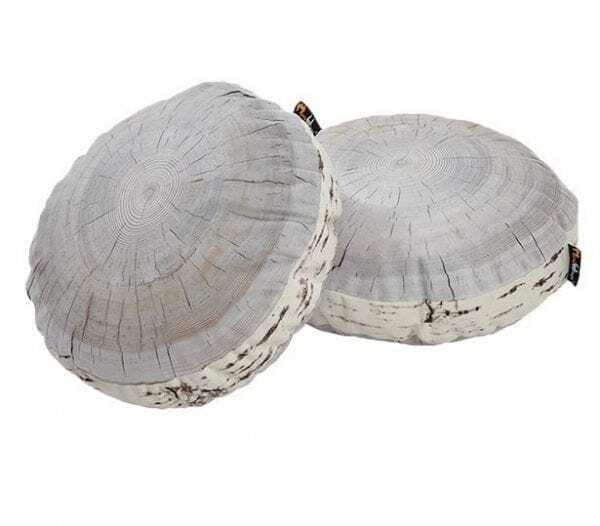 Birch Bark Effect Soft Cushions to hire! Our Birch Bark Effect Soft Cushions are covered in an incredibly realistic Birch bark fabric, so they bear a striking resemblance to real bark. These cushions are perfect for any Winter Wonderland, Narnia or Fairytale themed event or party. 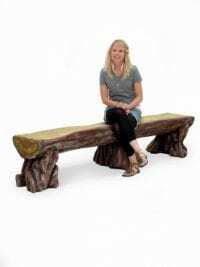 Take a look at the rest of our woodland themed furniture and cushions – some example are below! 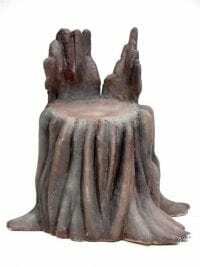 Birch Bark Effect Soft Stool to hire! Our Birch Bark Effect Soft Stool is covered in an incredibly realistic Birch bark fabric, so it bears a striking resemblance to real bark. This is perfect for any Winter Wonderland, Narnia or Fairytale themed event or party. 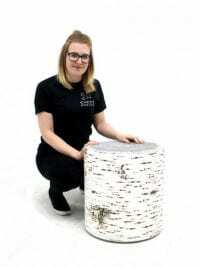 Please note that the hire rate quoted is for one birch bark effect stool/cushion only and that the acrylic top (pictured) is not included.